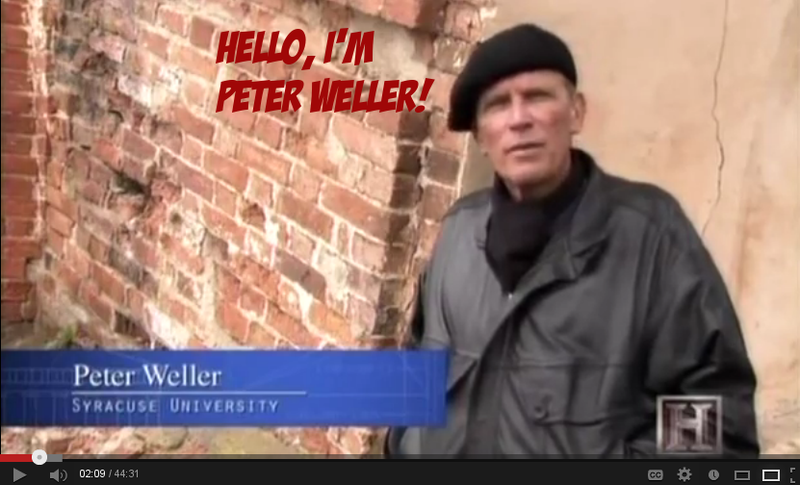 No one wears a beret in Russia like Peter Weller. No one! Polar Vortex 2014 - "The Great Ice Storm"